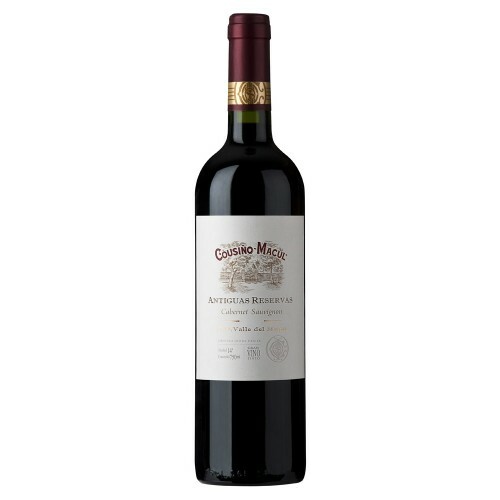 The Cabernet Sauvignon Antiguas Reservas from Cousino Macul has an intense ruby red color, its bouquet is clear and fruity, with a perfect balance between fruit and French oak, where prunes, blackberries and spicy notes outstand. The chilean wines palate it is pleasant and with great presence of ripe red and black fruits; it presents medium acidity, rounded tannins and a long ending. Antiguas Reservas is the emblem wine of the vineyard, with over 80 years in its portfolio. 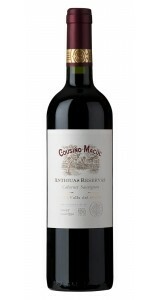 Since its debut in 1927, it has always been a limited selection of the best Cabernet Sauvignon of Cousiño Macul’s vineyards. 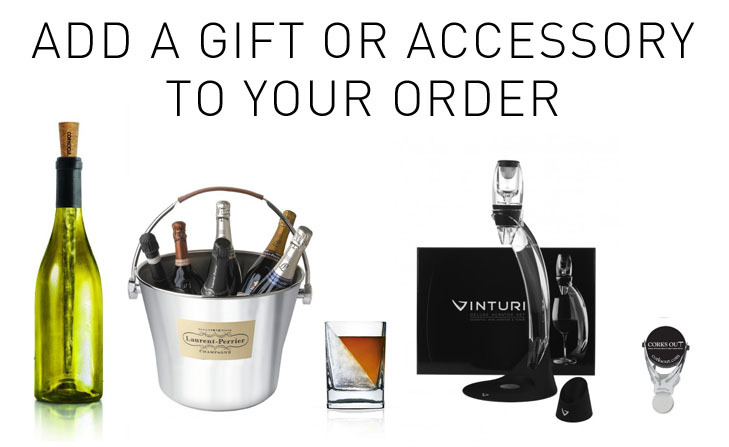 Along the years, they have maintained its classic style, combining the maturity of the New World, the elegance of the traditional wines and a structure that allows an adequate storage capacity.